garage or pole building ? #1 Used ties with 3-4 good sides, minimal wear, small cracks with good creosote retention. 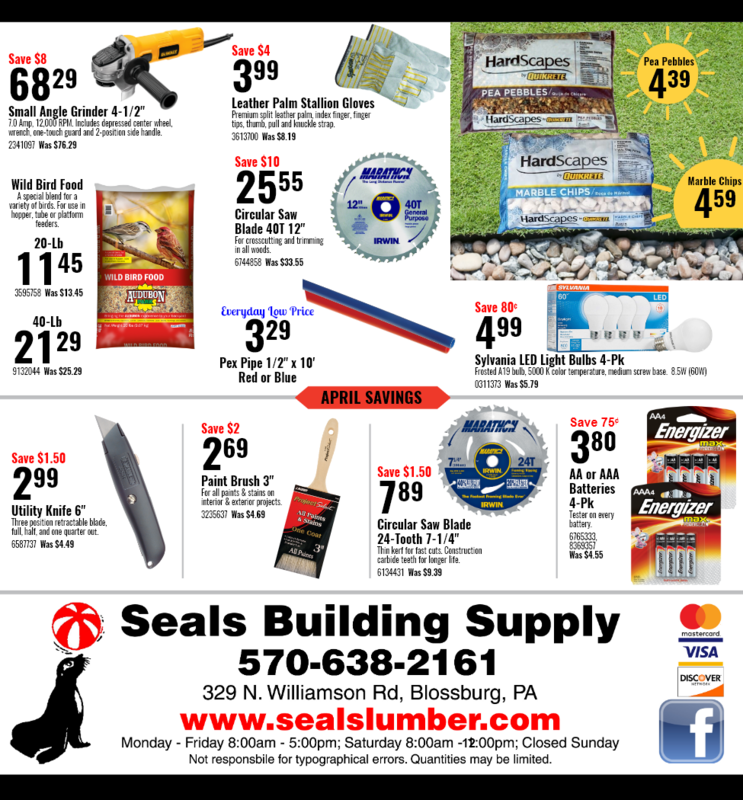 Good for retaining walls or lot edging. 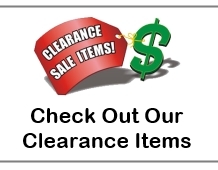 Receive up to the minute news about current promotions, exclusive offers and updates. 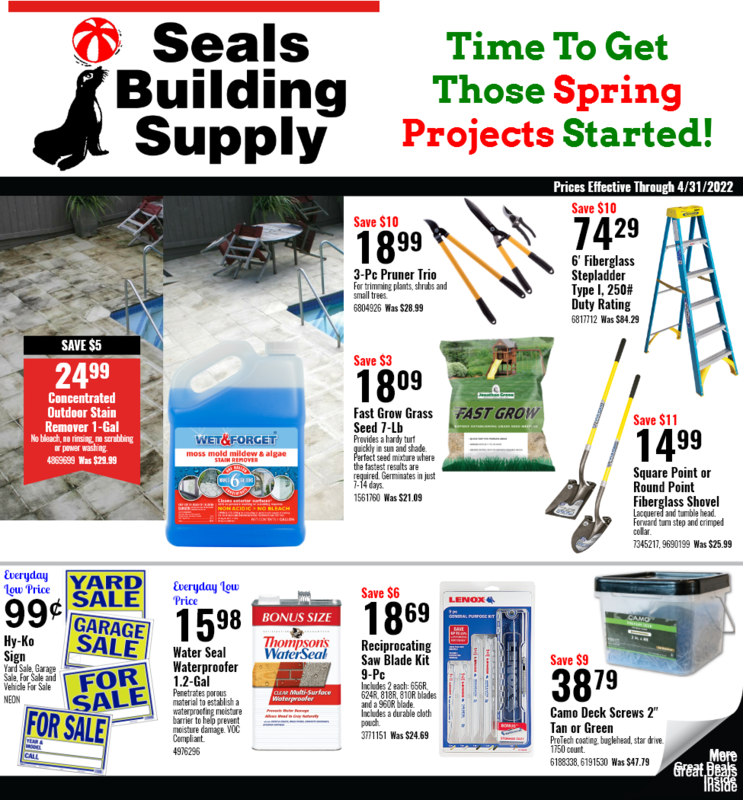 Sign up for Seals Building Supply emails.